Temple Christian Learning Center is a part of the Ministry of Baptist Temple of Alamance County. It was started in 1978 and has been in continuous operation since its opening. Mrs. Betty Carter, Pastor Don Carter’s wife, is credited with its development and operation since its inception. Mrs. Carter is still very active in day to day operation of the center. 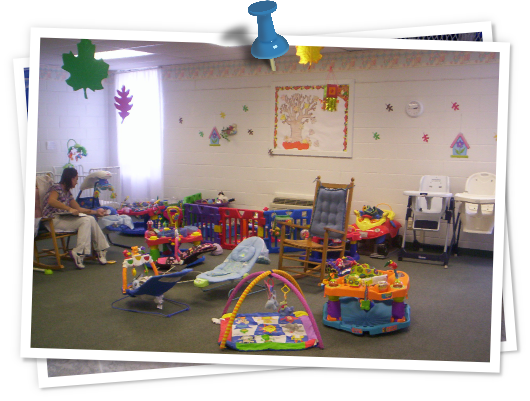 Our building was built with the intent that it be used for the purpose of teaching and care in clean, spacious rooms. Mrs. Terry Ward, Director of the center has been in this position for the past 5 years. Before assuming this roll she was a reliable and dependable staff member. Our curriculum is the ABEKA program for ages 2-4preK. We teach Christian values with an emphasis on God ,country, and home. Safety is a primary concern for our children and the learning center. We exceed all fire, safety and health requirements. 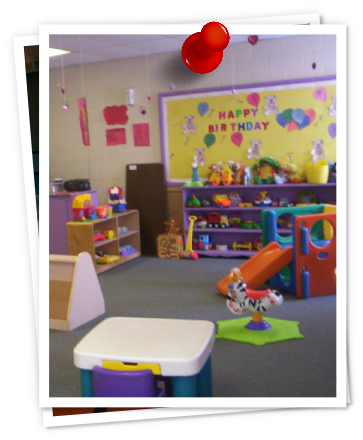 Our Learning Center staff are qualified workers and many have been here for many years. Each application for employment has a criminal background check as well as drug test. We seek always to have the best qualified staff.